Fill this form and we will advise the best solution for your needs today! Houston Engine Rebuild all types of used engines and rebuilt needs. 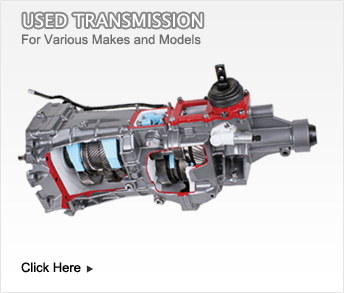 If you are exploring the option of a buying a used engine or used transmission, Houston Engine Rebuild is a place to help you locate the engine you are looking for. 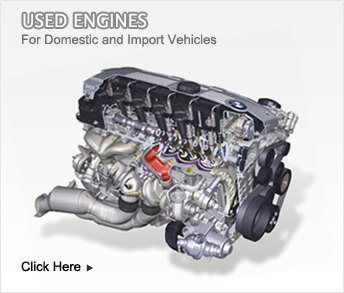 With a large network of used engine suppliers, it is likely we will find a cost-effective solution for you.